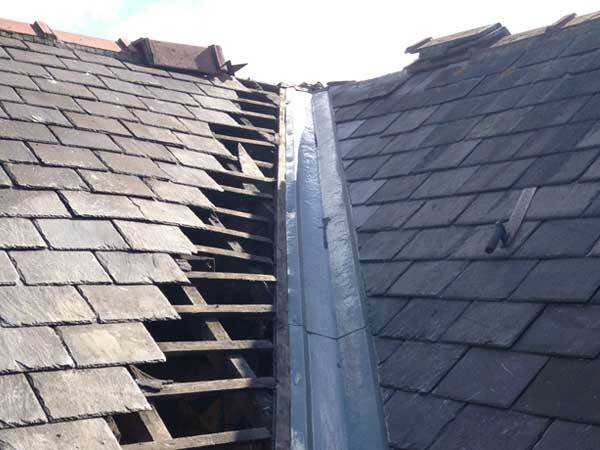 Leadwork and Lead flashing repairs in Huddersfield, West Yorkshire. Hurricane Roofing Solutions are a leading provider of Lead Flashing and Lead Flashing repairs. Maintaining the lead work on your roof is an important step to keeping water out. 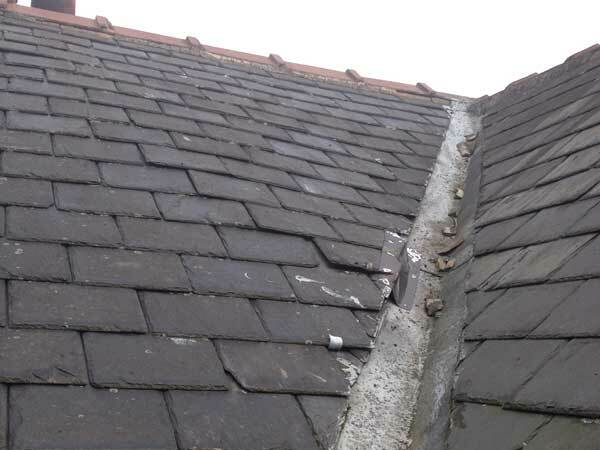 Lead flashing is found around chimney breasts, abutment walls (where one house meets another or an extension meets the main house) and roof valleys. 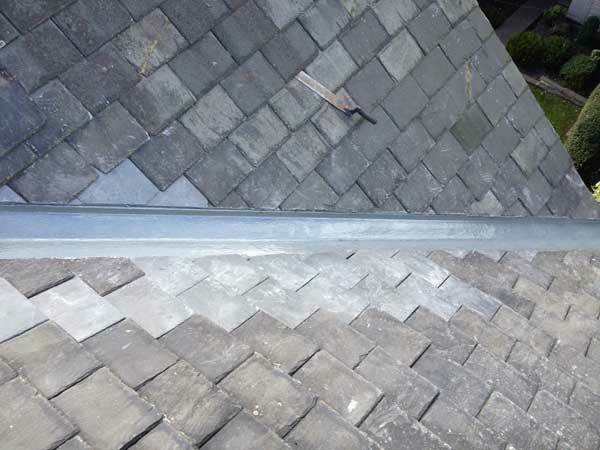 Lead flashing can also be incorporated as a decorative feature. If installed and maintained correctly, lead flashing can last up to 50 years! Due to the number of lead thefts from homes and commercial property over recent years there are now a number of lead substitute products available such as Ubi-flex, a lead-free flashing. 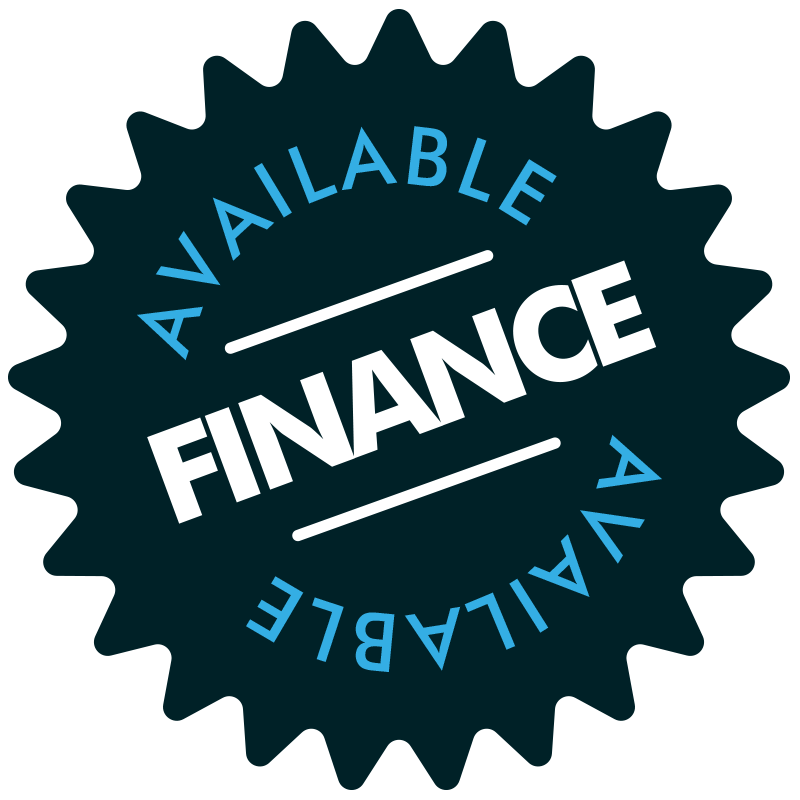 For any type of Lead flashing repair, large or small, contact us today for friendly professional advice, and a free no obligation quote on 0800 121 4772 or use our email form. All Health and Safety procedures are followed and we’re fully insured and guaranteed for your peace of mind.